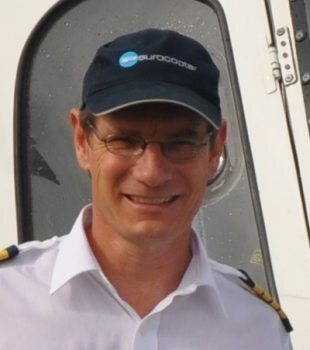 Adrian is a Swiss helicopter pilot and mechanic living in Switzerland. His hobby is aviation photography and freelance journalism and as such, he has contributed images and reports to various printed and online media. He lived in Cameroon (West Africa) and Madagascar between 1994 and 2005, together with his wife and three sons. Adrian still travels around the globe in his position as technical manager of Helimission, a swiss foundation operating ten helicopters for non profit work in Africa and Asia. Adrian is particularly interested in C-130 Hercules, further in military and African Aviation. He tries to “play” with the light, aims for nice backgrounds so the aircrafts are well presented, and also likes to shoot from different angles and positions to add diversity to his work.